At the back of oBike’s deposit saga, fellow bike-sharing operator Mobike announced today a deposit-free policy for its existing and new users. This is only applicable to users who have registered a Mobike account using a Singapore number. Since its launch in Singapore in March 2017, Mobike has imposed a one-time, fully refundable deposit of $49 to encourage proper usage of its bikes. 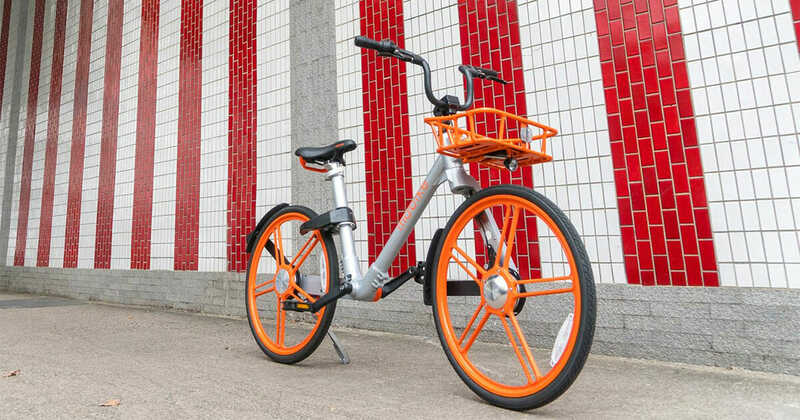 But for the past year, Mobike’s data has shown that its bikes have been “widely used consciously in Singapore” so “riders can be freed from a deposit”. To request for a refund, users can simply log on to the Mobike mobile app and tap on the ‘Refund’ button located under the ‘My Wallet’ tab. Mobike will start the refund process immediately upon receiving the request, and the actual credit of $49 will be refunded into user’s account within 10 working days. “We would like to thank our riders in Singapore for helping to cultivate a healthy and enjoyable bike-sharing experience for all. 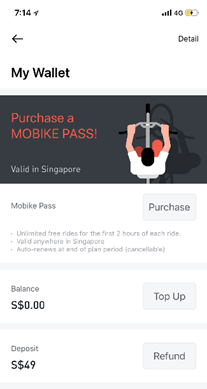 In our show of appreciation, we are waiving deposits for Singapore-registered users,” said Sharon Meng, country manager of Mobike Singapore.